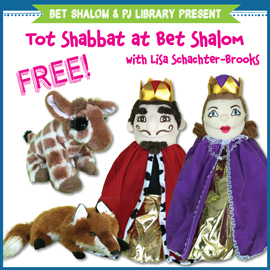 Bet Shalom & PJ Library Present Tot Shabbat @ Bet Shalom with Lisa Schachter-Brooks Come dance, sing and pray with puppets, scarves and stories! 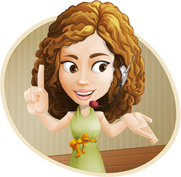 Featuring PJ Library books and other interactive activities for children ages new born to 5 years old & their parents. 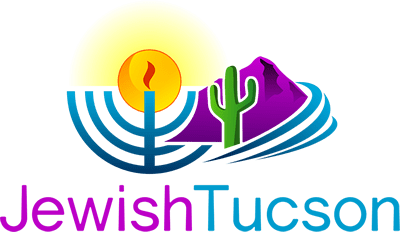 Saturday mornings at 10:30 am in the Congregation Bet Shalom Midrash.